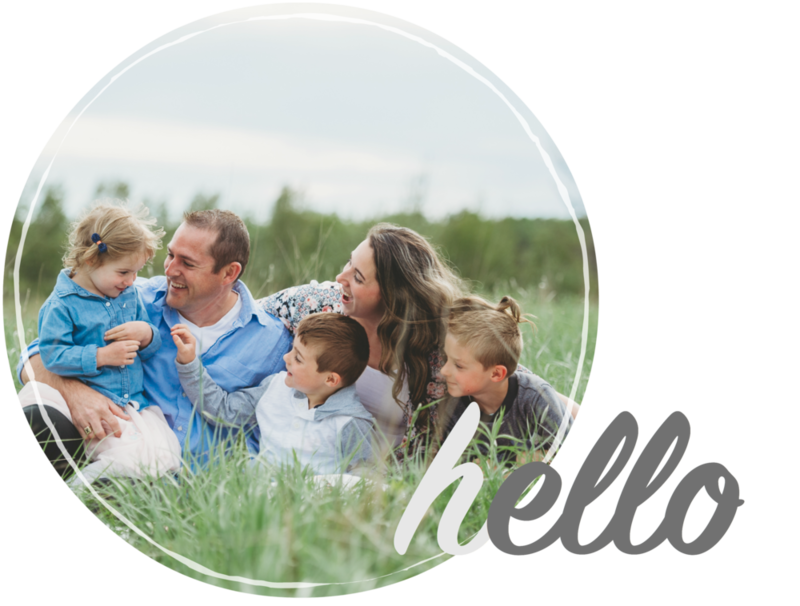 Personalization Mall offers beautiful customizable products for all occasions. Check out the gorgeous Christmas home decor we have been enjoying from them this year! We have added some new additions to our Elf on the Shelf for 2018 and are sharing some tips on how to get started and make the tradition and easy and fun one. We are doing things different for Christmas 2018 by starting a new Holiday tradition of getting our home prepared before we bring out the decorations! Check out our game plan and schedule for cleaning. Recent interview with ORGO’s Orga on easy travel tips and recommendations, so you can pack less and enjoy more! 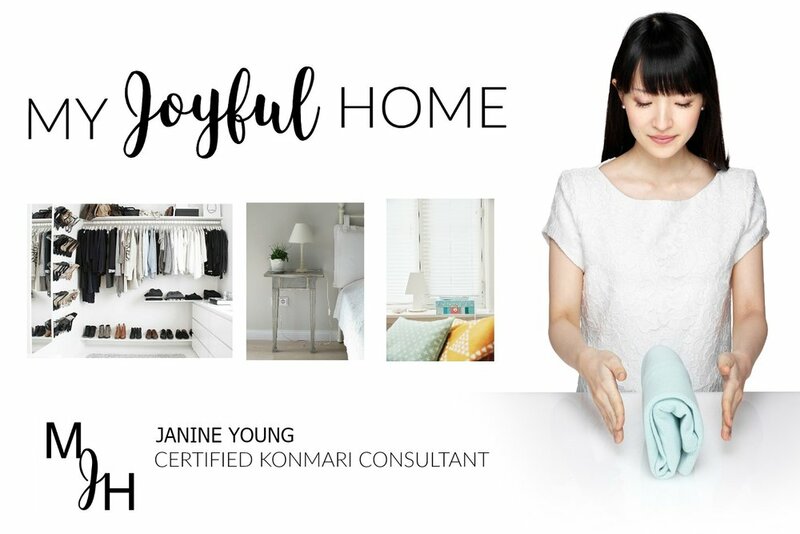 Free KonMari inspired checklist to make shopping for children easier at Christmas. This list is available in PDF format for downloading.